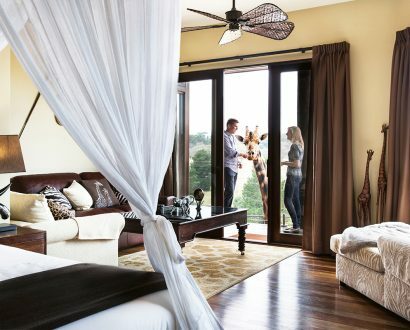 Share your room with tigers, meerkats, lemurs, or Hummer the giraffe and eat dinner with lions and hyenas. 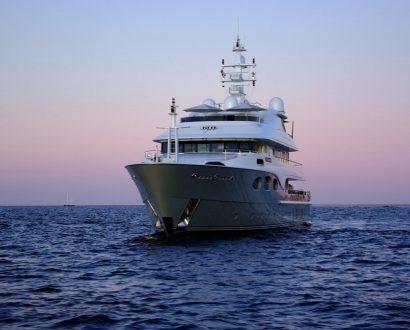 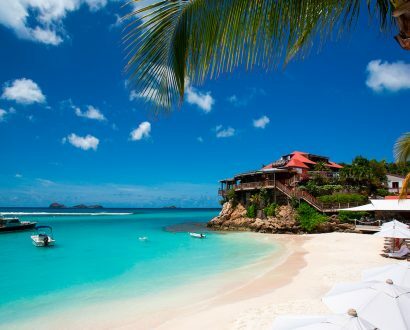 In the wake of devastating Hurricane Irma, St. Barth’s has emerged from the rubble with even more luxurious boutique hotels, shopping destinations, delectable dining options and buzzing beach clubs. 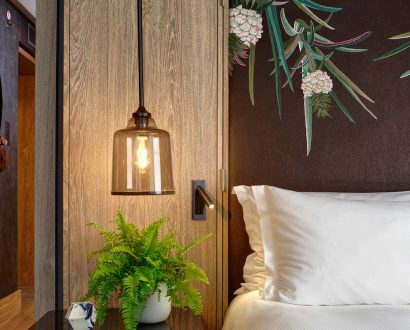 Pineapple-based leather, buckwheat pillows and natural bamboo flooring are just some of the eco-friendly and cruelty-free features in Hilton London Bankside’s new vegan suite. 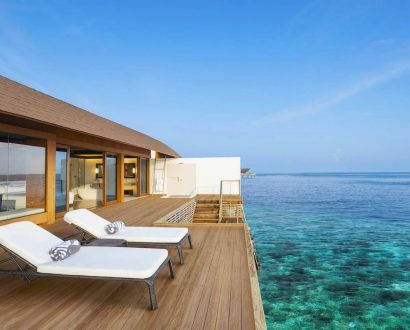 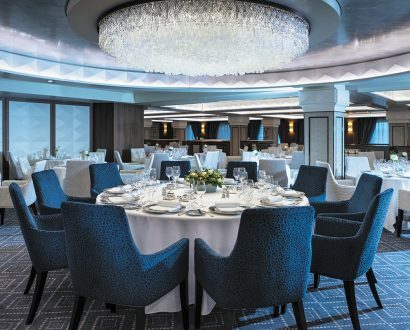 Island elegance, personalised luxury and a commitment to sustainability are the three pillars of Westin Hotels & Resorts debut in the Maldives, says General Manager Brendan Corcoran. 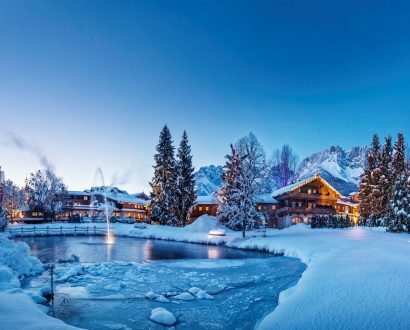 From fine-dining hotels and eco-friendly escapes to honeymoon hideaways and family retreats, the 2018 Boutique Hotel Awards have revealed the world’s best small and stylish hotels. 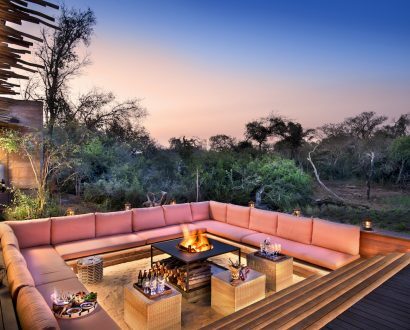 Watch elephants, rhino and lions wander by from the comfort of one of these exclusive lodgings, located across South Africa’s top private game reserves.